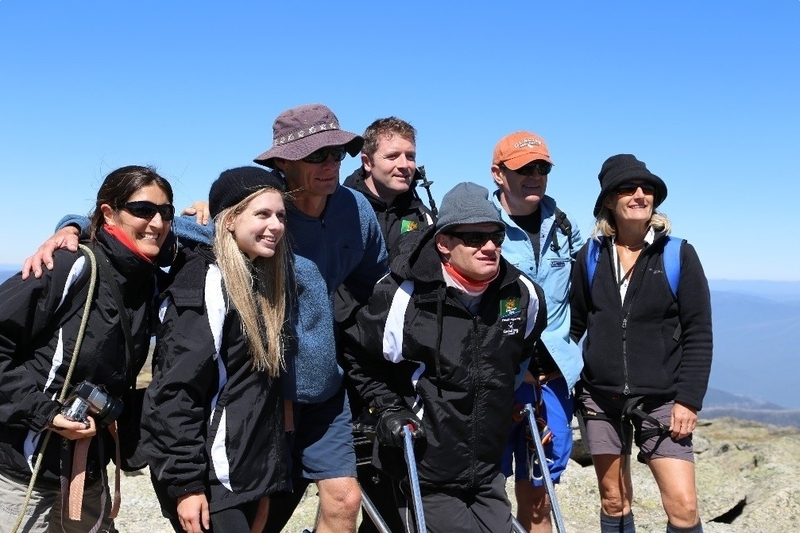 Over the past five years, the Krazy Kosci Klimb has provided opportunities for 95 people to experience to challenge their limits. Many have gone on beyond their best – read their stories. One of the inaugural Krazy Kosci Klimb participants, Felix Bennett is an Allambie Seals swimming squad member. Felix swims Freestyle and Backstroke, and holds State and Australian short and long course records for several age groups. 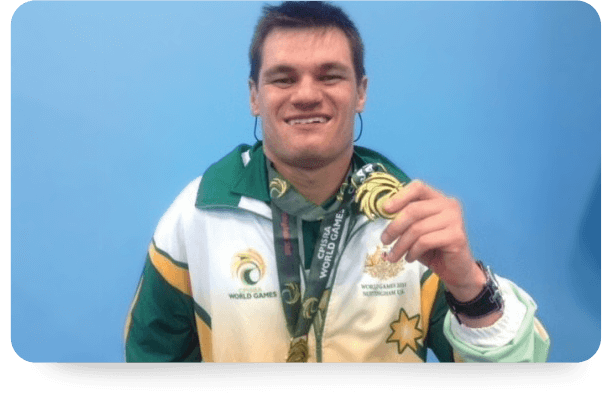 Felix’s journey from first getting in the water as a six month old baby to holder of several Australian records has been full of hard work and plenty of support and Cerebral Palsy Alliance has been there every step of the way. 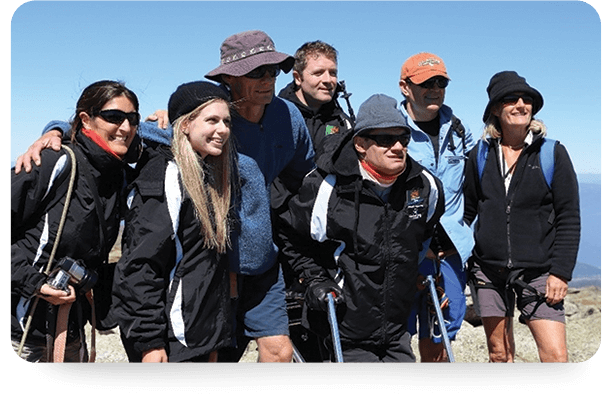 Each week Felix participates in Aquafitness classes, the Allambie Seals Swim Squad and completes a regular gym maintenance program created by Cerebral Palsy Alliance exercise physiologists. "I believe Felix and his family acknowledge that his development has been positively affected by all his sports. Swimming has been a key part of his life since he was a small child and it’s nice to see Felix getting such an international opportunity after all the meetings, training and swim meets the Bennett Family have been to." In 2016, two year after his Krazy Kosci Klimb Felix qualified for the Australian swim team to compete at the World Cerebral Palsy Games in August. Not satisfied with one gold medal, Felix made a clean sweep bringing home three gold medals in the 50m and 100m freestyle and the 50m backstroke.